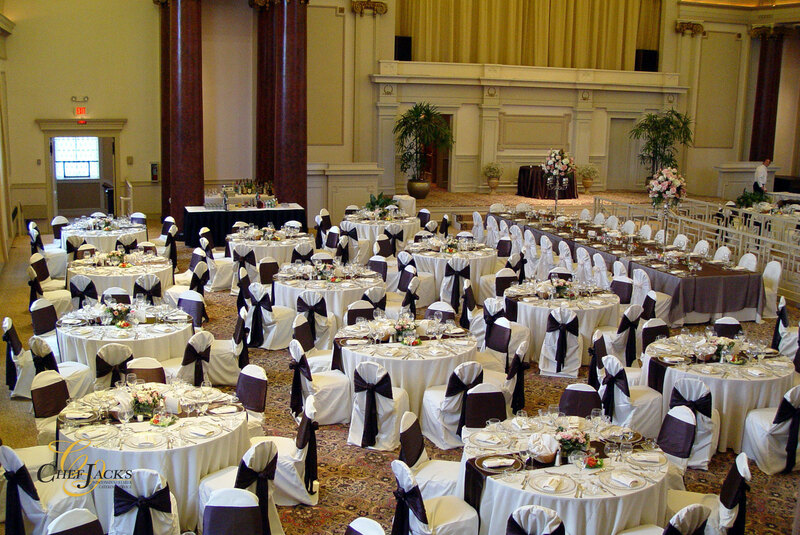 1451 Renaissance Place, one of the great Milwaukee wedding halls is the center for corporate business functions, conventions and exhibits, banquets, concerts, theatrical productions, formal gatherings and weddings. 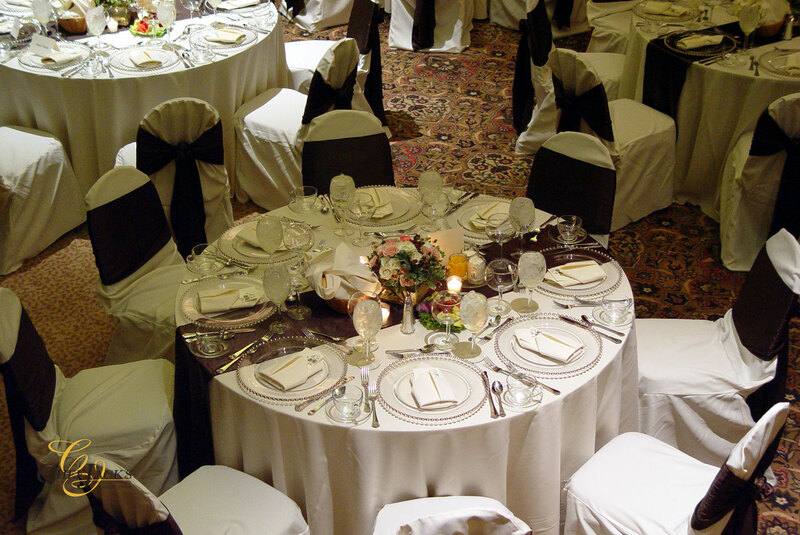 • Professional staff to take care of every wedding detail. They coordinate vendors and onsite managers, check coats, supervise parking and secure gifts. 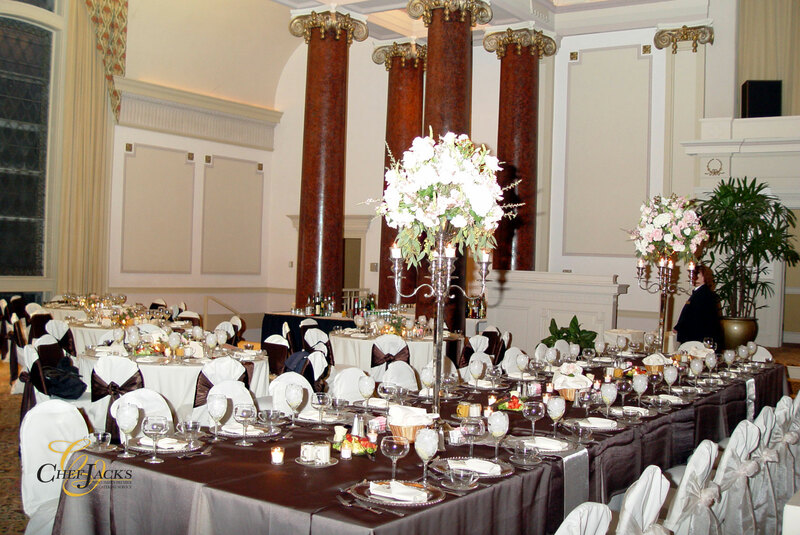 Our historic hall and professional staff have every wedding detail covered on your special day, and we offer event planners to help coordinate those details before you walk down the aisle in our beautiful ceremony site. 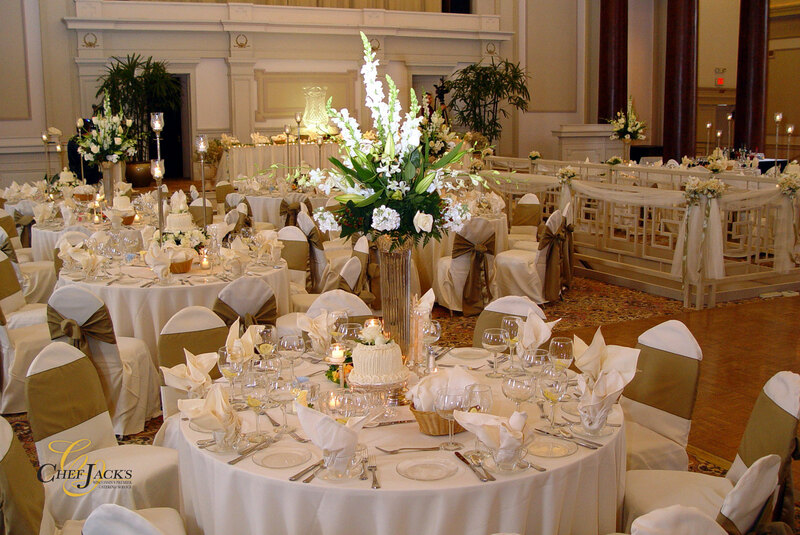 Whatever you need, our full-service facility has the amenities that make your wedding day special, unique and breathtaking. 1451 Renaissance Place was designed by renowned American architect Solon Spencer Beman. 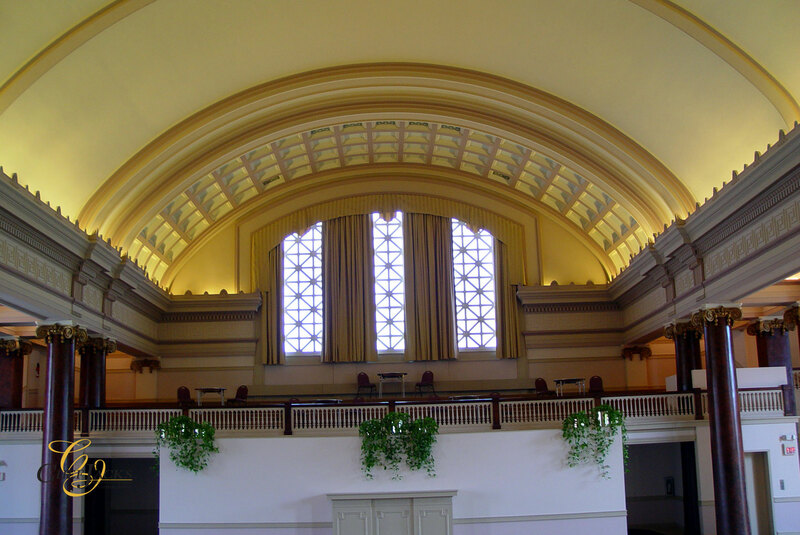 After seven years of construction, it was opened as a Christian Science church in 1909, and remained so for almost 80 years. 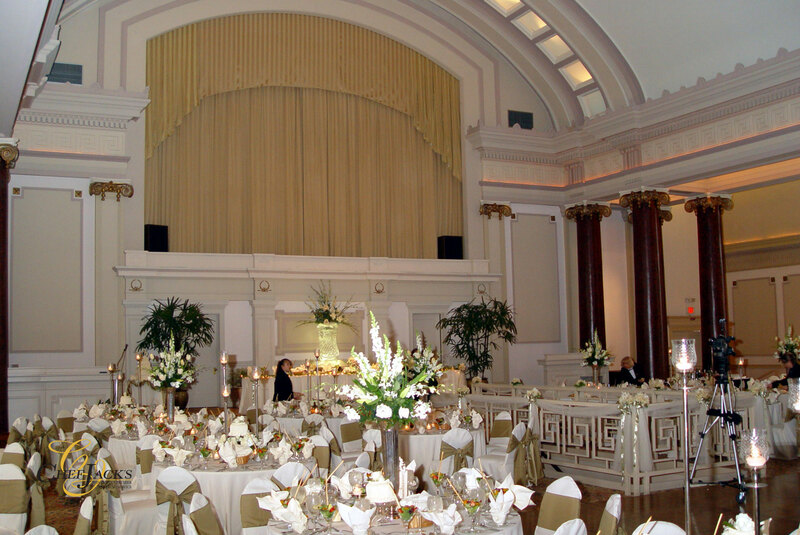 In the 1980s, the building was purchased from the church and underwent a major renovation. The name 1451 Renaissance Place was coined to reflect the structure’s new beginning. The goal of the renovation was to maintain the building’s original splendor, while bringing it in line with contemporary needs. The original woodwork, vaulted ceiling, plaster, moldings, leaded-glass windows and marble staircase were painstakingly preserved and lovingly restored. 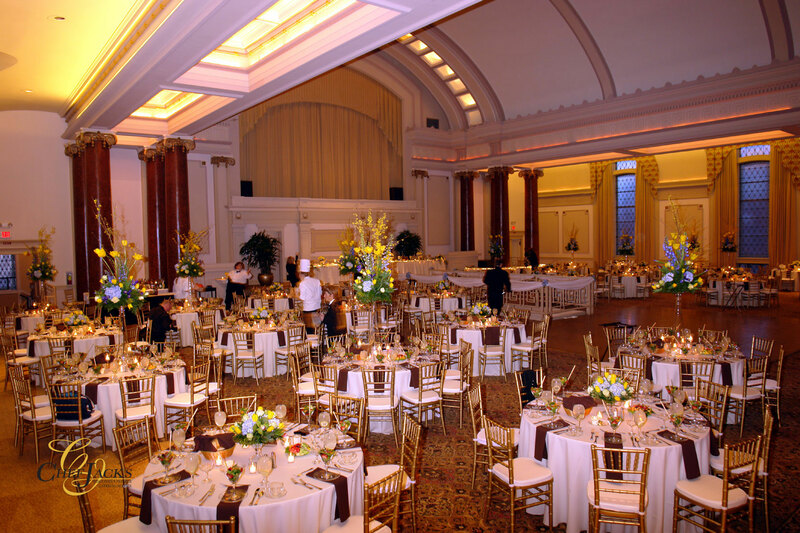 Today, 1451 Renaissance Place is one of Milwaukee’s most sought-after gathering places, a stunning example of turn-of-the-century design and craftsmanship. 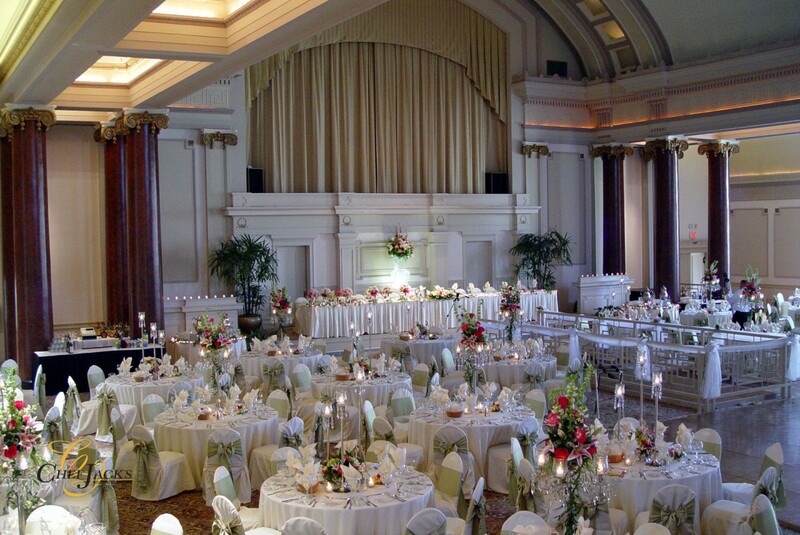 No other venue offers the feel, the sound, and the splendor. 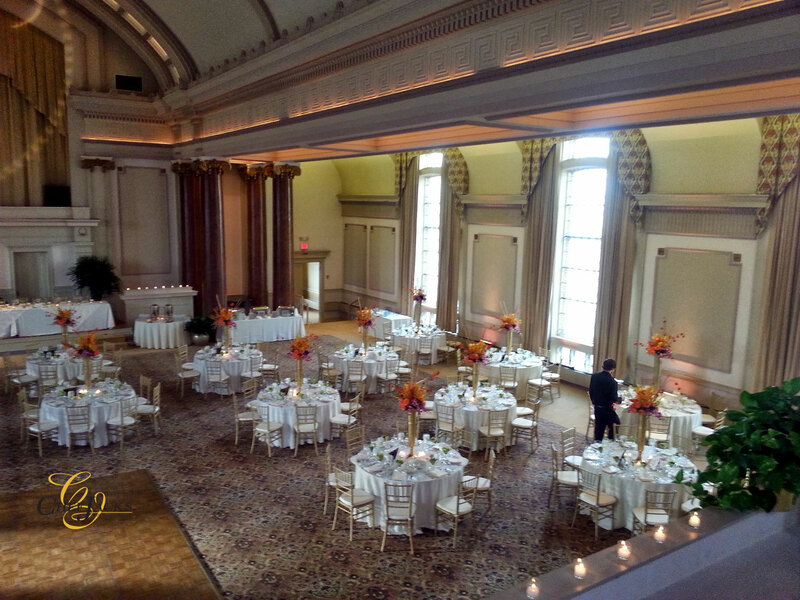 If you don't have time for vendor drama (and breaking a wedding contract), this article is for you. 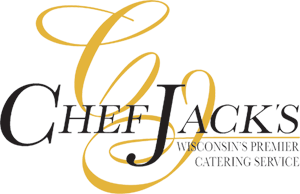 Contact us to take advantage of our latest promotion: one free hour of room rental ($375 value) for any available date between now and August 31, 2019!